It may sound crazy, but I’ve always loved school supply shopping. I looked forward to it when I was child, then later in life as a teacher and now as a mom of four. Each fall as soon as we get those new lists, I skip off to Target, filling my basket with brightly colored folders, metric tons of glue sticks and boxes and boxes of fresh crayons. Oh, how I adore brand new crayons, with their still sharpened tips and that new crayon smell. After each excursion, I would come home and divide all the treasures among my kiddos. My heart would be filled knowing everyone was properly prepared to conquer elementary school. But As my children have gotten older, things have started to change. they’ve needed less and less that I can put in a cart at Target. I no longer send them off with simple supplies and feel confident they have what they need to thrive. What they need most now isn’t printed on any list sent home from school. They need skills that take time to develop. They need emotional strength to deal with the new challenges and pressures. They need things that go beyond just helping them succeed in school and actually begin to prepare them for life. After spending the last several years around middle schoolers, I’ve notice a few things. I see which ones struggle more and which ones shine and I see many of the reason why. If you want to help your 5th grader have a successful transition to middle school here are a few key lessons I’ve learned. Through elementary school, parents engineer most of a child’s social experiences and children have gotten comfortable spending time with many of the same kids over the years. Middle school completely changes the playing field. Typically, it combines several elementary schools and introduces hundreds of new friend opportunities. Our children are learning to navigate all these new faces and personalities and often we as parents won’t have the same relationships with the families that we did in elementary school. Looking beyond the surface and finding friends with good character is something that may not come naturally to all kids. 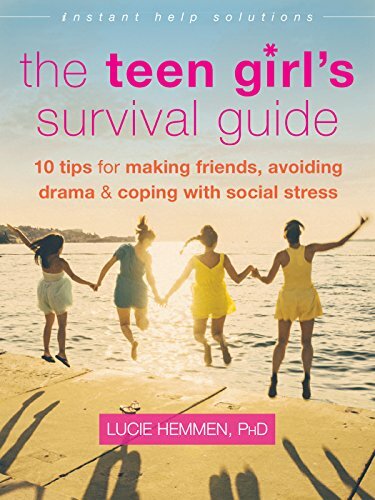 This is why it’s so important that we talk with our tweens over and over again about what makes a good friend during these middle school years. Pointing out positive examples of character in a movie or in TV shows they watch can be a great start. Ask them questions that get them thinking. Who is the person that’s quick to respond when someone’s hurt? Which kids are respectful to the teacher and turn assignments in on time? Who speaks well of other people and not just themselves? These are all jumping off points when it comes to demonstrating good character. Then have them apply these same questions to their new classmates, which can help them to discern who will have the potential to be truly good friends. 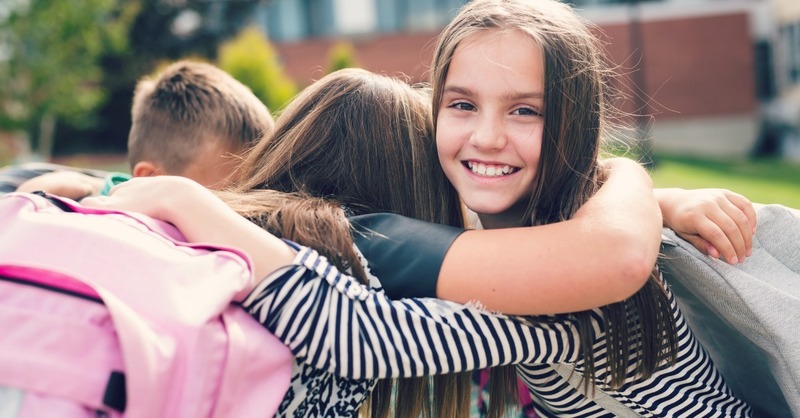 As the saying goes, “we become the company we keep.” So, when are kids surround themselves with encouraging, reliable friends, it can be a definite plus during these often awkward and self-conscious middle school years. Middle school can provide our kids with a blank slate. This is the time for them to try new things. They’ll have tons of new clubs, sports and activities they can participate in. Plus, this is the first time they can actually choose some of the classes they take. Encourage your child to give something different and outside their comfort zone a chance. They need to be willing to explore and challenge themselves, because they might just stumble on a talent or passion that could shape their future path. When my oldest entered middle school, we kept telling her “Be a risk-taker.” As a result, she went for things like trying out for volleyball, even though she’d never played. She didn’t make the team, but the experience was invaluable. She went through try outs, conquered her fear of trying something she knew she may not succeed at and dealt with the disappointment of not making it. Once she saw that even the least desirable outcome wasn’t that bad, she was more willing and confident about taking risks. As a result, she became a student council representative, tried out for the school play and even went on an international mission trip. If you care more about your child’s grades than they do, there’s trouble ahead. As they are getting ready to go to middle school, this is the perfect time to allow your child to start owning their academic outcomes. During the last part of 5th grade, start pulling back from the consistent reminders to study for tests and complete homework. Have them figure out how to balance their school work with their outside activities and begin to learn the important lesson of putting first things first. Also, put them in charge of coming to you to ask for help with an assignment or to study for an exam. And, if they don’t know why they got a certain grade on a paper or they disagree with a punishment they received, have them be the one to go to their teacher. You want to shift taking the initiative for their academic success from your shoulders to theirs and help them begin to understand the importance of self-advocacy. Building off the last point…. Middle school is the time when our children need to rely on us less and learn to be more responsible for themselves. It’s common in today’s world for parents to want to fix things for our kids. When they are little, our default mechanism is often help or rescue the. But consistently saving the day doesn’t allow our kids to experience the natural consequences of their actions. If they are regularly forgetting homework, shinguards or lunch money then it’s time they have to face the uncomfortable outcomes that result from this lack of personal accountability. Receiving a zero on an assignment or being benched for soccer practice isn’t going to keep your child from a bright future, but relying on mom to cover mistakes on a regular basis will. Kids in middle school need to feel the full weight of their actions while the stakes aren’t as high. At some point, everyone’s choices catch up to them, and it’s an easier to recover in 5th grade and into middle school than 11th grade. Middle school is a whole new world of changing classes and block schedules. A block schedule means that they alternate classes on odd and even days. This is a huge departure from elementary school where students manage 1-2 teachers at most and have the same routine each day. Now they’ll have approximately ten classes with ten different instructors and will have to keep straight which ones are on what day, what homework assignments are due and when they have quizzes and tests X 10!! Knowing how to use a calendar and keep a schedule is going to be essential. Many schools these days provide calendars for students even in elementary school, so you’re child might already have a jump on this. But if one isn’t supplied, you want to get your 5th grader one. It can be paper, a wall calendar they hang in their room, digital if they have a cell phone – whatever works! Start having them enter in important assignment dates, like book reports and tests. Additionally, make sure they’re also recording their extra-curricular activities and special events like Birthdays. This will get them in the habit of maintaining their own schedule and staying on top of their academic and social commitments. 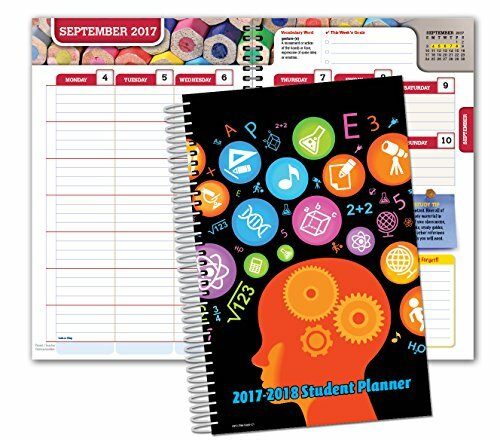 Beyond managing a schedule, your child is also going to have to begin keeping track of all their own text books, supplies, personal items and sometimes even a computer as they move from one class to another. 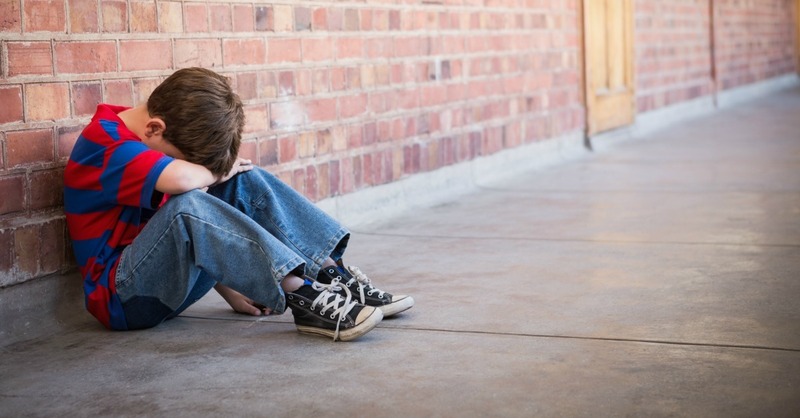 If you’ve been the one loading and unloading your 5th graders backpack each day, going through their school folders and cleaning out any trash, it’s time to turn that over to them. They are smart and capable, give them the chance to prove it. This is post 5th grade, but as you’re getting a backpack and school supplies for middle school, you may want to emphasize function over fashion. 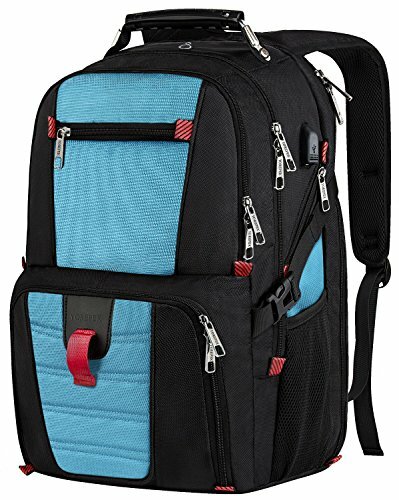 Look for backpacks that will allow them to compartmentalize items by class if possible and consider getting supplies color coded by class so with one look into their locker or backpack they know what folder and notebook they need. 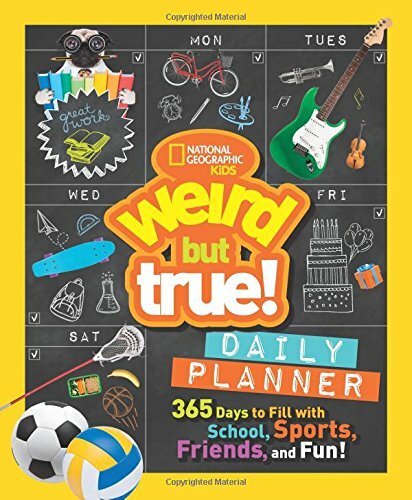 Now, giving your 5th grader a calendar lets them keep track of their school and social activities, but it doesn’t teach them how to balance all those different activities. That is the art of time management and as they head into middle school, it is the ideal time for them to begin working on this skill. You can help them by pulling back from constantly managing your child’s after school hours and allow that time to be more self-directed. Keep in mind, they may not choose to do things in the same order you would, and that is okay. As long as what needs to get done is getting done to expectations and on-time. For example, during elementary school, my son arrived home everyday about 2:30 in the afternoon and knew we had to leave at 5:00 for baseball. In those 2.5 hours, he needed to have his homework and chores completed, have a snack and get dressed for baseball. When he was younger, I dictated the order in which those events happened. By the middle of 5th grade, he was choosing how to fit in outside playtime with the neighbor kids and his responsibilities before baseball. Yes, there were occasions he messed up, but overall he figured out that taking care of the have to’s first actually left more time for the want to’s. Middle school brought juggling more teachers, projects and activities than ever before so figuring out how to budget his free time to keep up with responsibilities was an essential component in his success. Another key for this skill: a watch. We as adults, are reliant on our phones to keep time, but many of our kids, even in middle school don’t have phones. 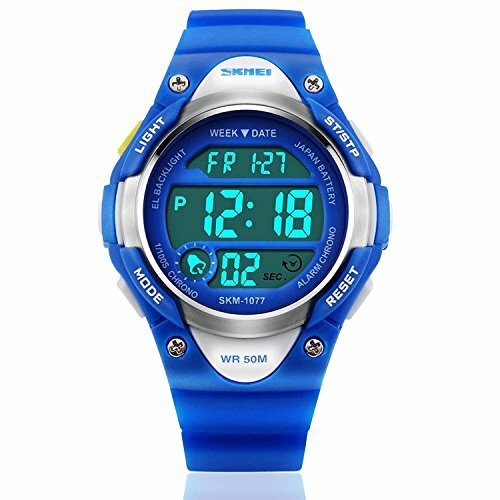 When my son requested an expensive activity tracker in 5th grade, I was reluctant to shell out the money convinced he’d misplace it or not appreciate the value of it, but I was wrong. A year later, he’s still rocking an intact activity tracker and has a far better concept of time. Win-Win! 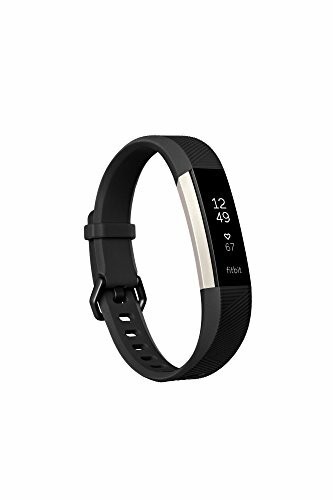 Now, your 5th grader doesn’t need a fancy FitBit, but getting them to start being more aware of time and where they have to be when will pay off as they head to middle school. Many schools offer programs that serve as additional orientation type experiences to help the transition to middle school be less overwhelming. These programs usually provide incoming students a chance to receive their schedule early, visit with their future teachers and to learn where their classrooms will be and other important places like the cafeteria, gym and bathrooms. In our school district, it’s held a few days before the start of the school term and limits itself to the first 100 students. So, be sure to check on your child’s middle school website or give a call to the office for more information. There also can sometimes be events for families before school starts like a picnic or summer camps and classes for students. These can all be a terrific ways for your child to get more comfortable with their new school and to meet their future classmates. It also means there’s sure to be a few familiar faces to greet them in the hallway on that daunting first day. 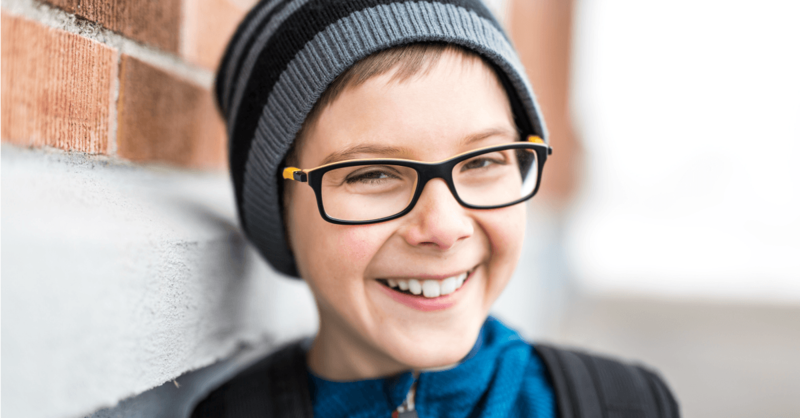 The transition to middle school can feel overwhelming for your child (and you). But by starting to prepare them in 5th grade, you can help them develop the skills they will need to be successful and make the most of their middle school experience. Do you have any other advice you would give for a successful transition to middle school?